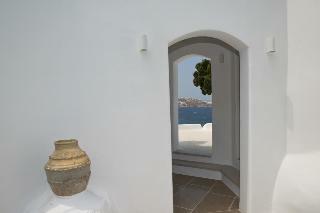 If you want a lively atmosphere and enjoy nightlife, Mykonos is certainly the place to head for in the Cyclades islands. 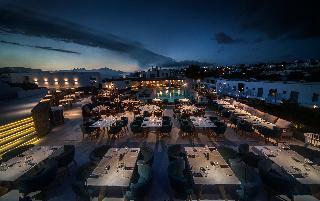 It has a reputation for glitz and glamour and combines the party atmosphere of Ibiza with an air of St. Tropez. 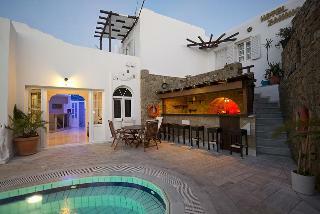 It has some excellent beaches, great new hotels and delicious Greek cuisine. 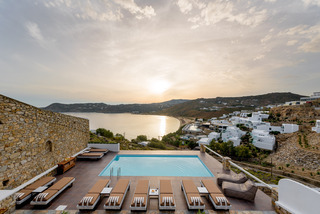 We have selected some of our best value packages below but if you can’t find what you are looking for here, click CREATE YOUR TRIP to find your perfect holiday.